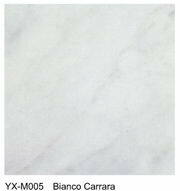 Marble -- an age-old building material, is a natural stone with a naturally elegant appearance and suitable for a variety of effects. 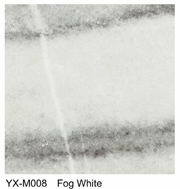 For an application such as a front hallway or foyer, marble tile flooring certainly sets an affluent and professional tone. 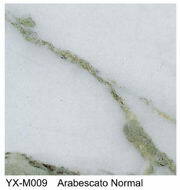 We offer a lots of high quality marble products. 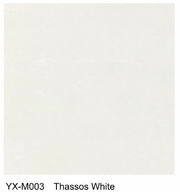 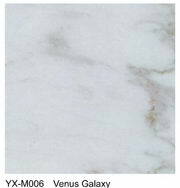 Precut marble tile, stone wall tile, flooring tile, marble slabs, marble carvings. 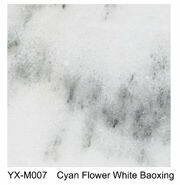 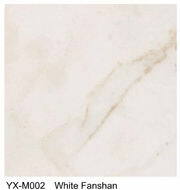 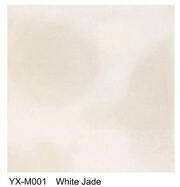 Please contact us for marble samples, prices and more information. 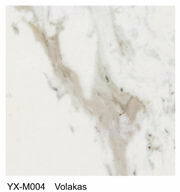 Yuxiang can supply black granite tile, black pearl granite, china black granite, dark black granite, polished black granite, black galaxy granite, black beauty granite, honed black granite, black and white granite, black granite slab.